9781609450618 | Europa Editions Inc, December 7, 2011, cover price $15.00 | About this edition: When a college graduate with a history of hapless jobs (ice cream scooper; gift wrapper; laziest ever part-time clerk at The Pet Library) reads Robert Louis Stevenson's novel Treasure Island, she is dumbstruck by the timid design of her life. 9781611205992 | Unabridged edition (Ingram Pub Services, January 24, 2012), cover price $59.99 | About this edition: When a college graduate with a history of hapless jobs reads Robert Louis Stevenson's novel Treasure Island, she is dumbstruck by the timid design of her life. 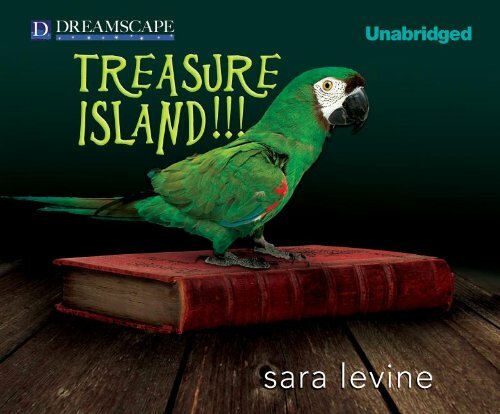 9781611206036 | Mp3 una edition (Ingram Pub Services, January 24, 2012), cover price $29.99 | About this edition: When a college graduate with a history of hapless jobs reads Robert Louis Stevenson's novel Treasure Island, she is dumbstruck by the timid design of her life.